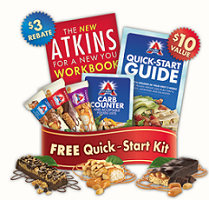 Get 3 FREE Atkins Bars, Quick-Start Kit and Recipe Book through their Facebook page. 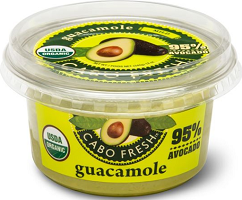 Kroger Stores have Cabo Guacamole for $3.99. 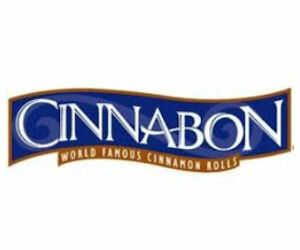 There is a $4 off Cabo Fresh Product Coupon that will make these FREE! Click on the link below to find your nearest participating CVS for a free health screening, complimentary red tote bag and a $5 coupon. 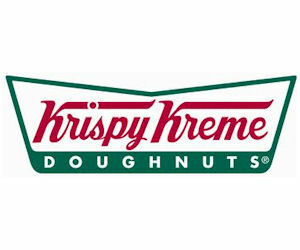 Events are held select Thursdays, Fridays and Saturdays in February from 2–6 PM. 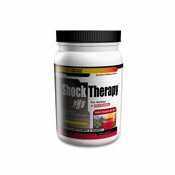 Request a FREE sample of Universal Nutrition's Storm & Shock Therapy. This is a supplement that helps you power up for the gym. The Shock Therapy™ and Storm™ stack leaves you pumped, energized and ready to grow. 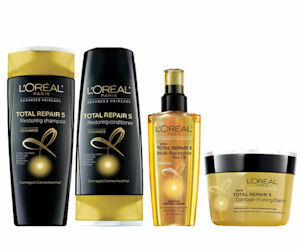 Just fill out your details and submit to request your FREE sample. 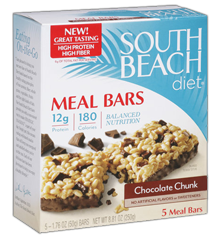 To get a FREE 5ct Box of South Beach Diet Meal Bars at Kroger select your store below and load it to your shoppers card! The coupon will only be available (Friday, February 21st) Only. 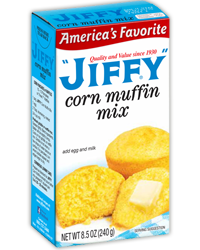 You can get a FREE Box of Jiffy Corn Muffin Mix right now on SavingStar. You can get 100% when you buy ONE (1) 8.5oz. box of Jiffy® Corn Muffin Mix. Expires 2/23/2014. 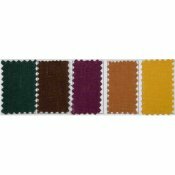 The Fabric Store is offering free fabric sample packs. Just select the variety you would like to receive and then hit the button at the bottom of the page. Then fill out the form and submit. Free Sample of Bee Pollen! 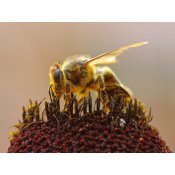 For a sample of delicious and organic bee pollen from California, fill out the form and a free sample will be sent to you. 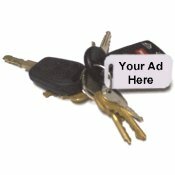 Fill out the sample request form to receive a free sample key tag from Key Tag Ads. Allow 2-3 weeks for delivery. 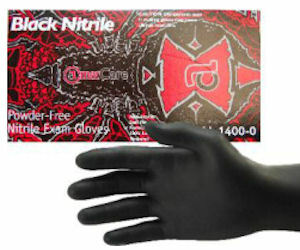 Order FREE samples of Latex, Nitrile or Vinyl gloves from Glove Nation. Pick any 4 products & receive 2 pairs of each glove. Complete the checkout process & submit to snd away for your FREE glove samples. Super Foods for Life healthy energy drink is fortified with vitamins and minerals and only 2 grams of sugar. It is great for athletes and anyone else needing that extra boost during the day. Fill out the sample request form to receive your FREE sample of Super Foods for Life Healthy Energy drink! Request FREE samples from 1Print.WS by simply filling in your details. 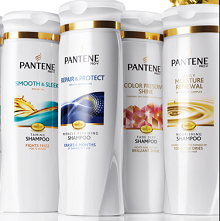 You'll receive samples of their full four-color, 2-sided, ultra hi gloss UV coated products. Request yours today! Starting February 20th at 10am PST (1pm EST) The first 2,000 to sign up get a FREE can of Blue Diamond Almonds! Click on the link below and fill out a short form. 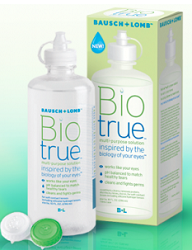 You will receive your free sample in the mail in 1-2 weeks. If you’ve received this free sample in the past, you may need to try clicking the link in a different browser to get it again. Click here to go to their website, then at the very bottom there is a FREE SAMPLE button. Click the button, select New Customer, select your pack, answer the 2 questions, fill out your info, and submit! Sample packs may take 4-6 weeks to arrive. 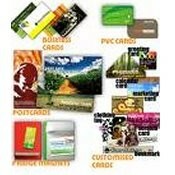 Get 100 MiniCards free from Shopcade. Register here (connect with Facebook) and then go to “discover” then “rewards”. YOu should see the way to redeem for the free cards. They cost “100 points” but when you join you will get 500. The free cards are valued at $19.99. 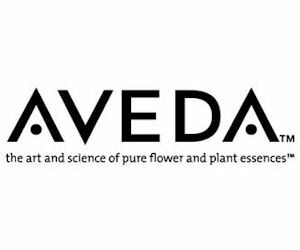 Head on over to grab your free fragrance sample. Get a free sample of Estee Lauder Modern Muse Fragrance. Click here and fill out the form on their Facebook page. Available for US residents only. 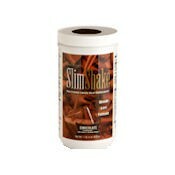 You should receive your free sample in about 4 weeks. This one is an interesting one. The tea is a blend of herbs and spices that is supposed to help you quit smoking naturally. Get a free sample of Quit Tea. Fill out this form to get your free sample. Get free parenting magazine subscriptions. There is a 6 month subscription to American Baby. Visit this link and just check the offers you want to sign up for. You will start receiving your subscription generally in about 1 month. 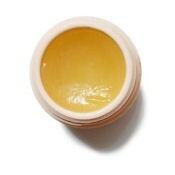 Get a free sample of Cetaphil. 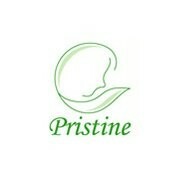 Visit this page and choose the one you want. You can see which are left.